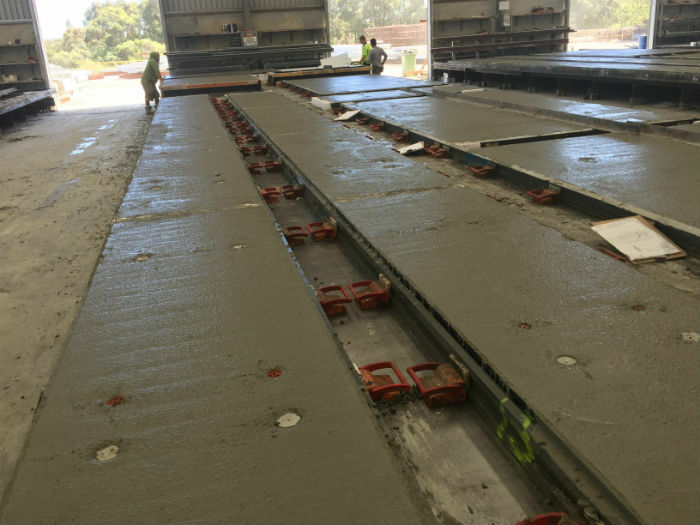 If you're looking for a sturdy and attractive flooring material that doesn't require wax, polished concrete could be the solution you need. 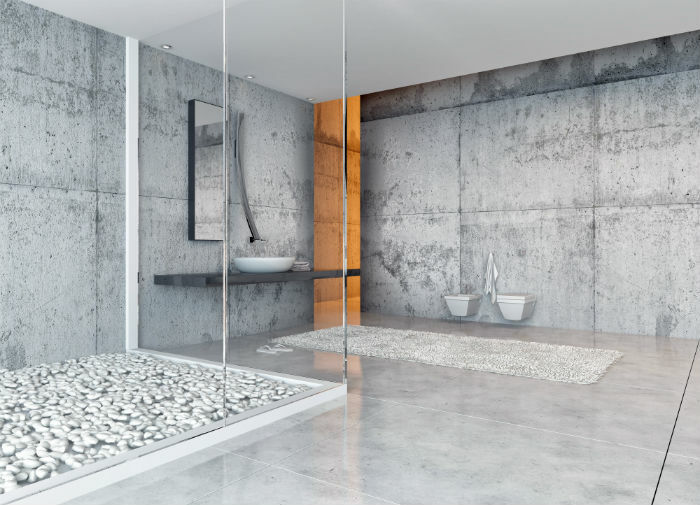 Polished concrete is a material that's quickly gaining popularity as of late. It offers a radiant finish that doesn't call for any coatings or waxing, first and foremost. 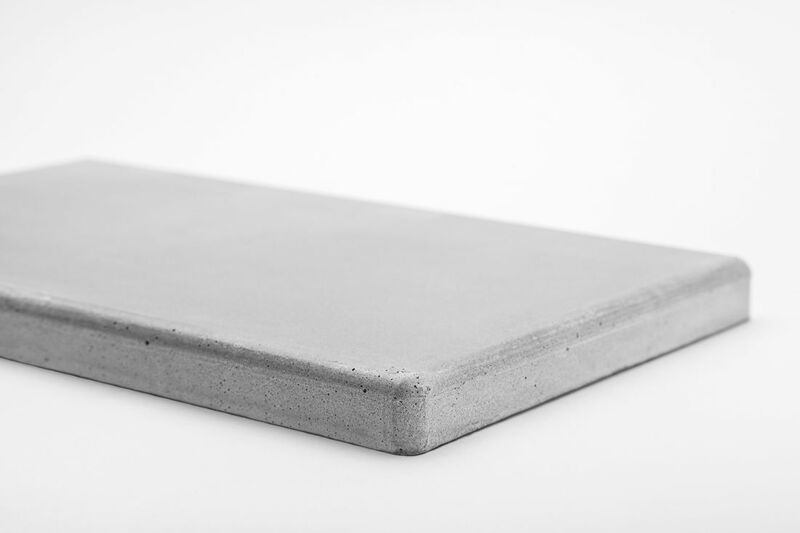 It also offers the convenience and power of concrete. This makes for a winning combination, indeed. 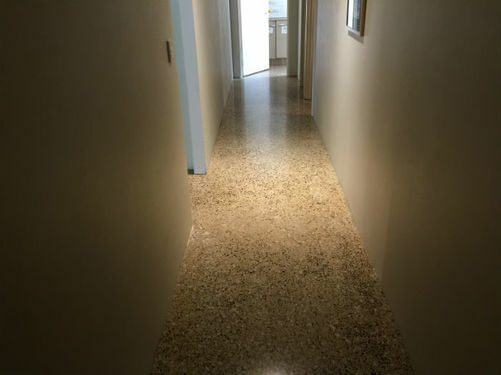 Polished concrete is quickly replacing coated concrete, linoleum, tile, marble and granite in many settings. 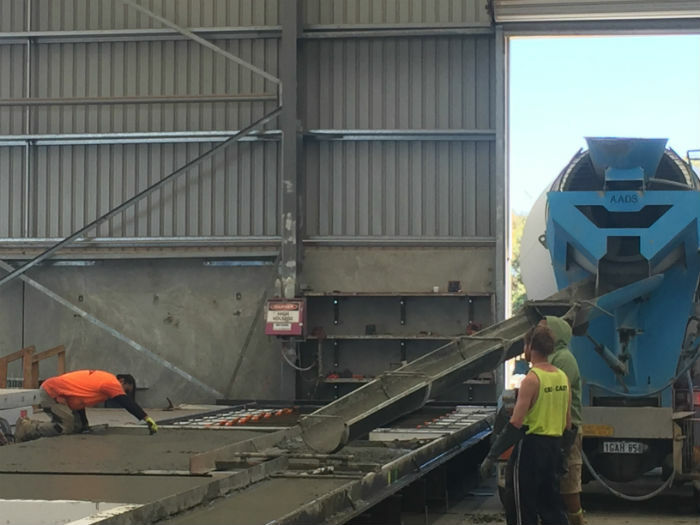 Note: if you need high quality polished concrete for the inside of your up-scale Perth based home, we recommend and work with Decorative Concrete WA. 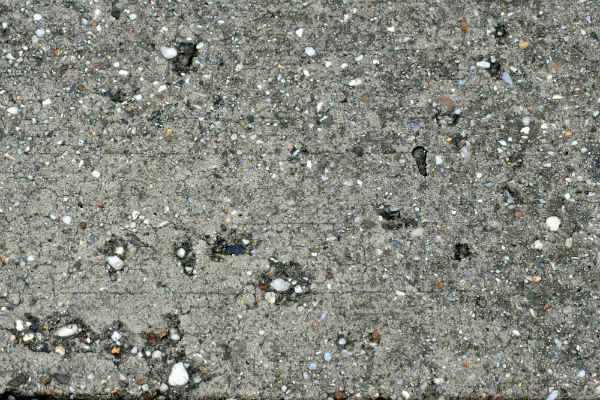 We offer polished concrete with varying degrees of shine. Some people prefer particularly luminous polished concrete. Other people like to keep radiance a bit more subtle. Concrete Crib presents customers with an abundance of attractive choices. We can accommodate those who prefer full gloss finishes with ease. 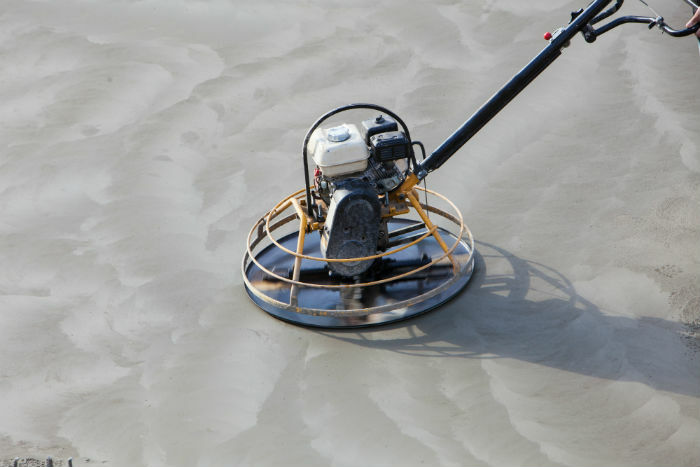 We can also accommodate individuals who favour polished concrete that's more low-key. Customers should always take certain things into consideration when making important decisions about polished concrete. It's crucial to assess overall interior design. Polished concrete that has a satin sheen can be an asset in many settings. 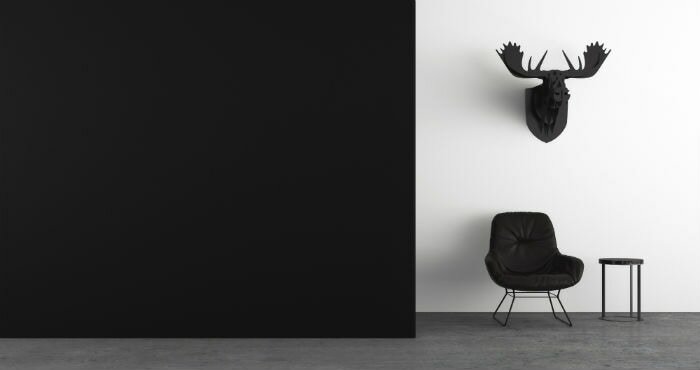 It can work well in living spaces that look more natural and minimalist. Full gloss finishes, on the other hand, can come in handy in residential spaces that look sleek, contemporary and vibrant in design.